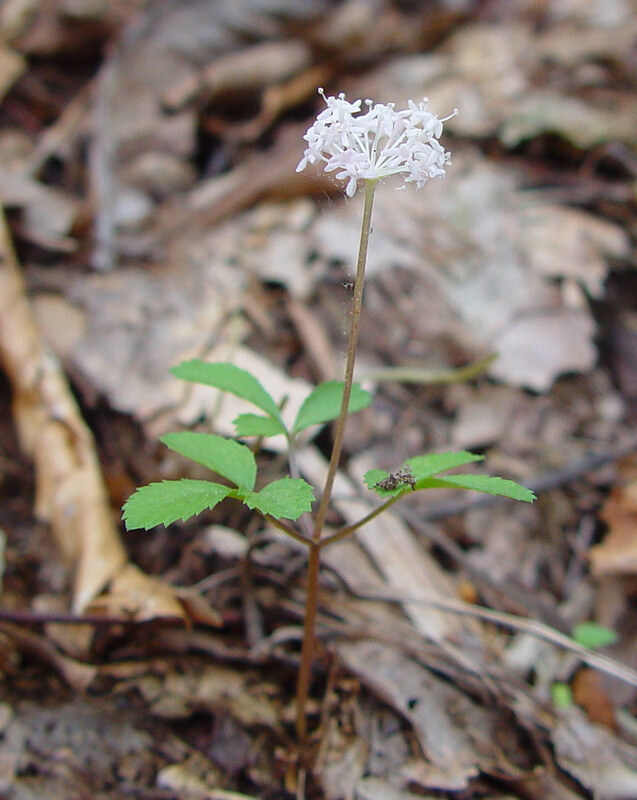 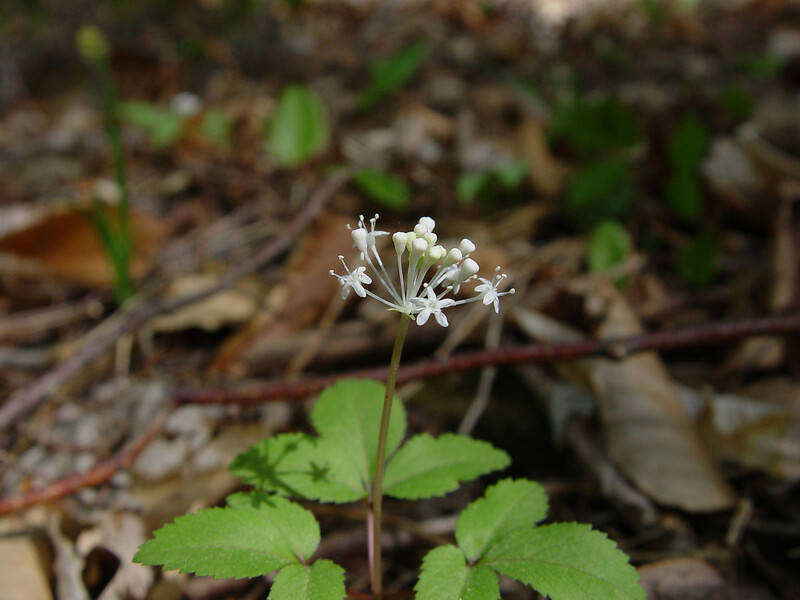 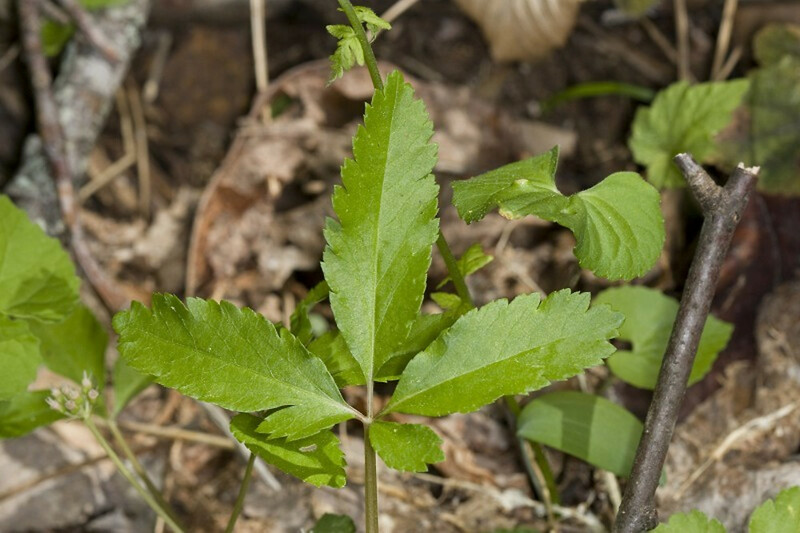 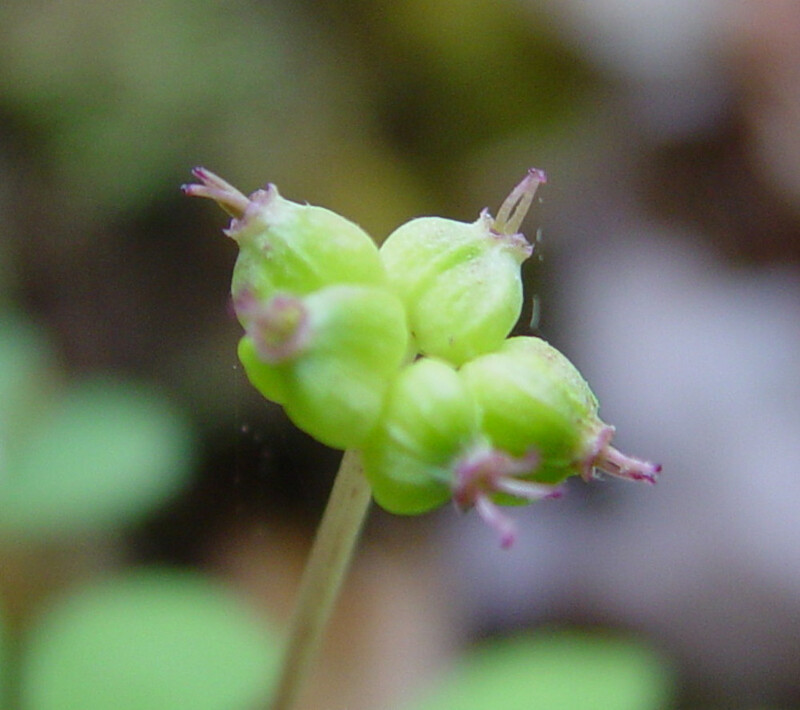 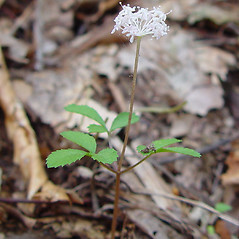 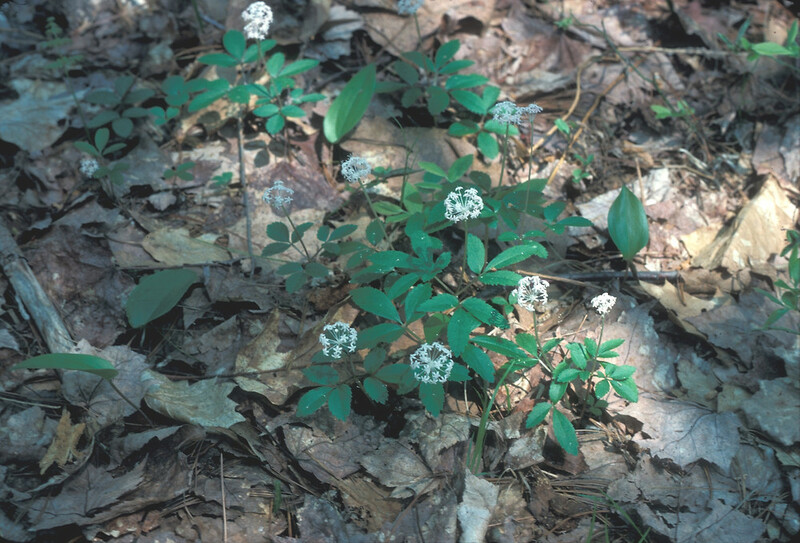 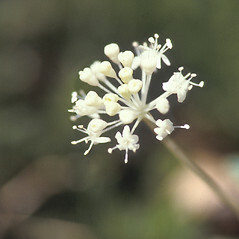 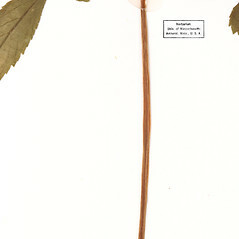 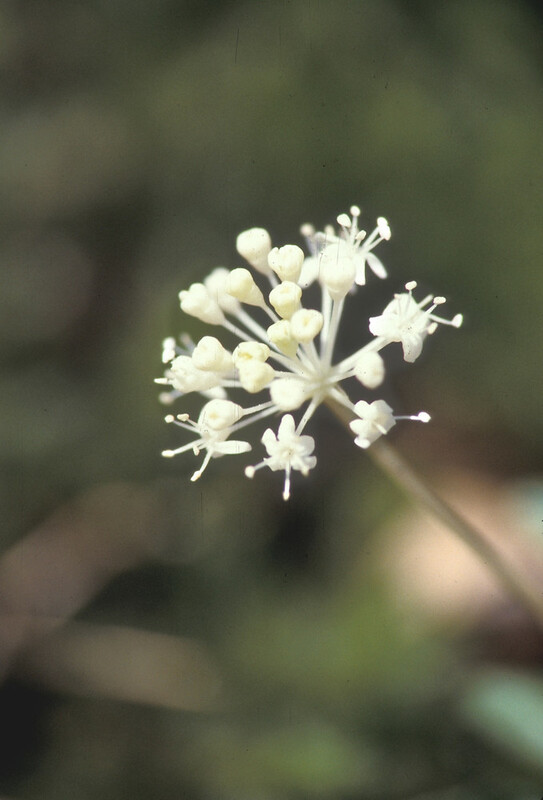 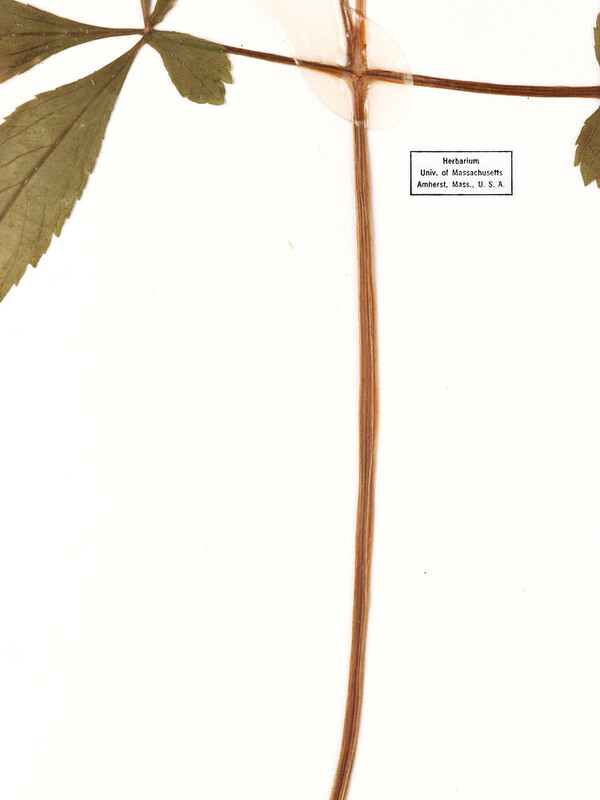 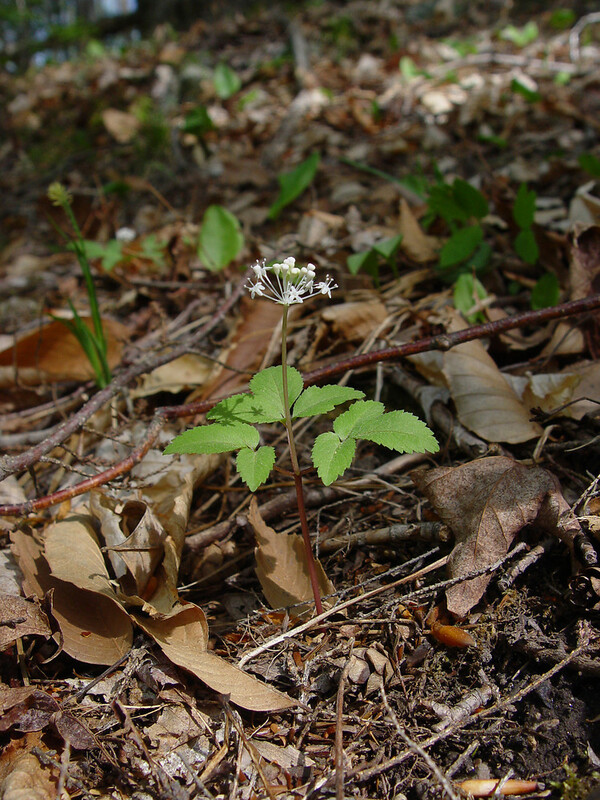 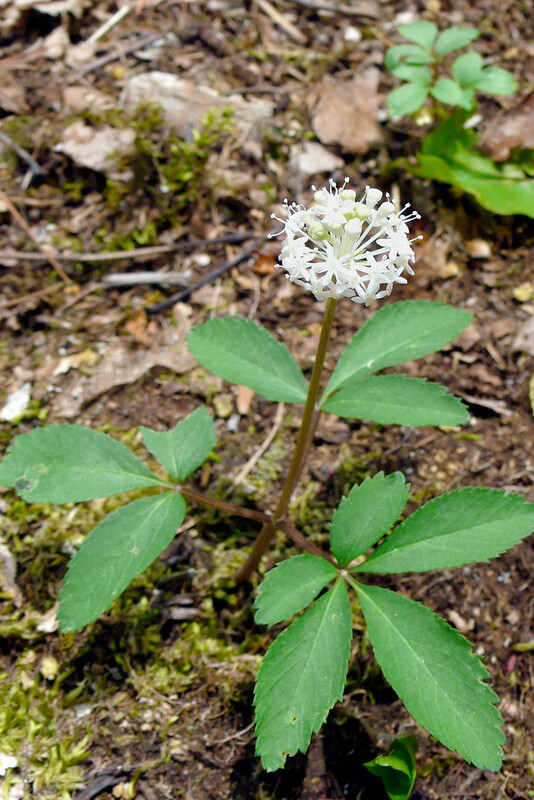 While the diminutive dwarf ginseng is not one of the species of ginseng (Panax) typically used in herbal medicine, it was used medicinally by Native Americans. 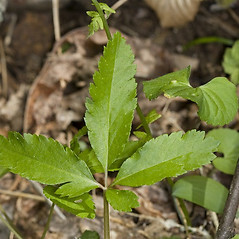 Some of the ailments it was used for were chest pains, headaches, colic, hives, and gout. 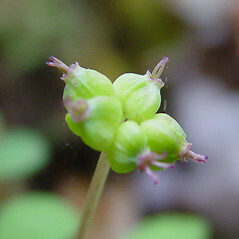 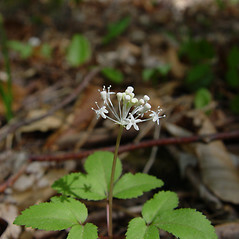 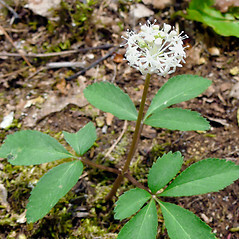 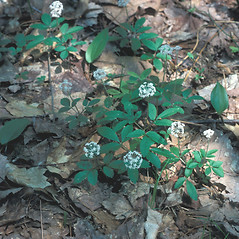 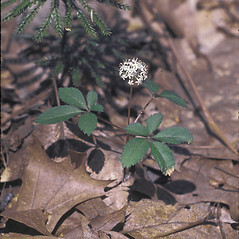 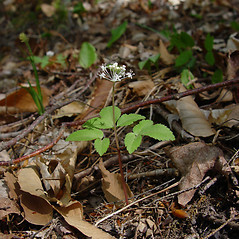 dwarf ginseng. 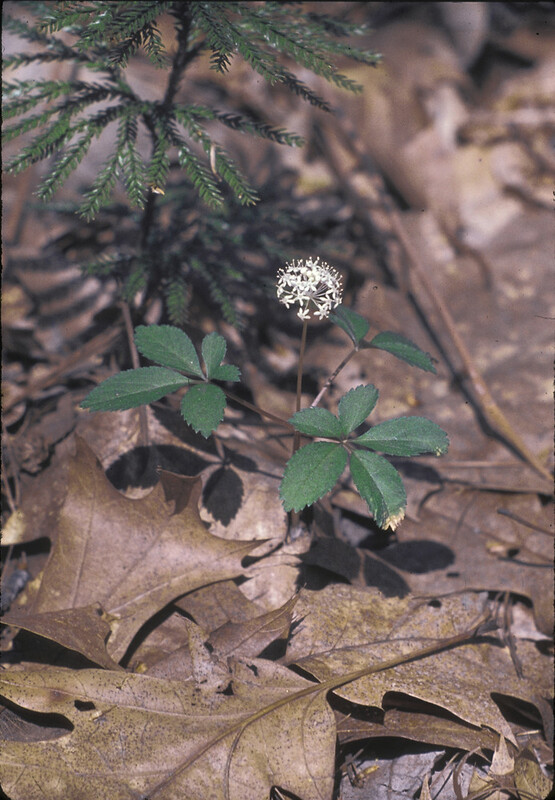 CT, MA, ME, NH, RI, VT. Mesic, deciduous forests.